The opening of the exhibition, whose term had been initially set on March 4, has been extended until 17 March 2018. 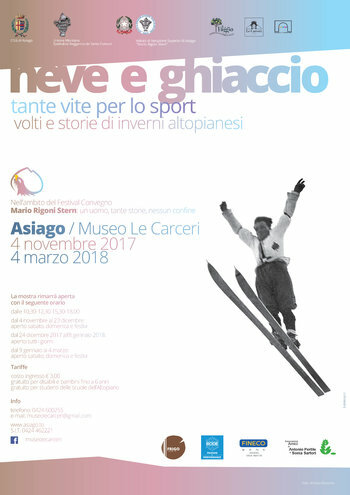 On 3 November 2017, at 17.30 hours, Asiago, at the Prison Museum, will be inaugurated the exhibition on winter sports curated by students of the Liceo Scientifico and sports titled "snow and ice, so many lives for sport-faces and stories of the plateau'swinters ". The event is one of the events that are planned for the FestivalConvegno dedicated to Mario Rigoni Stern to be held also in Asiago, from 3 to 5 November 2017. 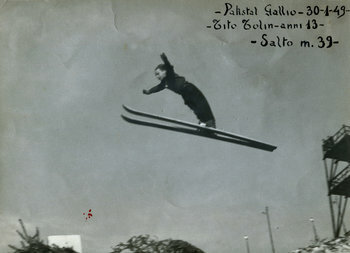 The exhibition consists of a research work on winter sports played by students of the fourth High School Sports of Asiago and coordinated by the direction of Annalisa Scapin and professors Cristina Ballista, Anna Maria Carr, Silvana Strong. This is a real collective exploration about sports during the cold winters on the plateau of the seven towns: tells of seasons which have seen young champions skate fast on icy puddles and slip light on skiing along the gentle slopes of snow covered pastures. At the heart of this journey there is the figure of Mario Rigoni Stern with his universal work narrated like no other Highland snows and life spent on long and bright winters in the mountains. The exhibition, curated by Antonio and Roberto Busellato B.LAB design studio, she traced a path experience that guides the visitor through the territory and its inhabitants: the main hall will be dedicated to samples a total number of Plateau's banner that will see them portraits and described the background of a video mounted with period films, while in the opposite Wing will be hanging from a sequence of very light texture, which will show the ways of calling snow on This mountains told by Mario Rigoni Stern; in the background, near the end of the Hall, you intravvederanno some objects that belonged to the writer. Within the various rooms you will delve into 4 sections dedicated to winter sports: Alpine skiing, cross country skiing, jumping, ice hockey and speed skating. 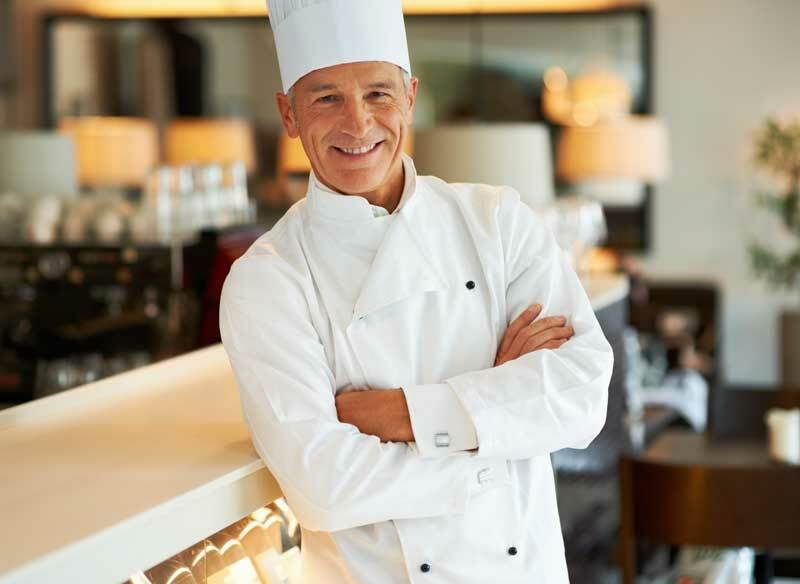 The latter discipline will be told through a tribute to Olympic champion Enrico Fabris. state diagram of the water to the dynamics of sliding materials on snow and ice). A path, the latter between history and technology of sports made possible thanks to the valuable collaboration of two historic companies of the area: the Slegar Ski (skiing) and Rode ski waxes . Bass, Sergio Vellar of Golf Club Asiago, Michele Strazzabosco, Lucio Topatigh and Gaetano Miglioranzi. Will Highland landscapes through documents, posters and photographs taken from the archives of "Photo Bonomo" and "Francesco Zambon". Tell children that here in winter, icy puddles skated and trained on how they got to be Olympic champions, so today as in the past century. The exhibition "snow and ice, so many lives for sport-the faces and stories of winters advantag" will remain open until Sunday 4 March 2018. During the opening period it will be possible to participate in guided tours and workshops managed by Lucia Salinas for the Prison Museum. Information and registration contact the Museum Prisons by pressing the buttons below.